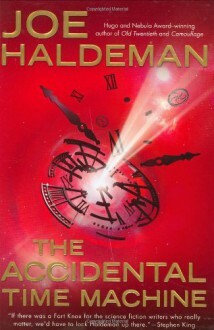 This is the first Haldeman novel that I've read and I am hooked. Great story by a great author. Started out fantastic. But devolved into a jumbled mess which clearly intended solely to mock religion, destroyed the pace, and really made little sense. The promise of the setup just wasn't fulfilled. A disappointment. Unabridged, and narrated by Kevin R Free.Okay. Some fun lines.